Are you feeling not only physically tired, but mentally and emotionally exhausted too? If you know or suspect a chronic food intolerance could be causing you to feel this way – and are determined to discover exactly what those problem foods are – this challenge is for you. But don’t worry if you missed it. 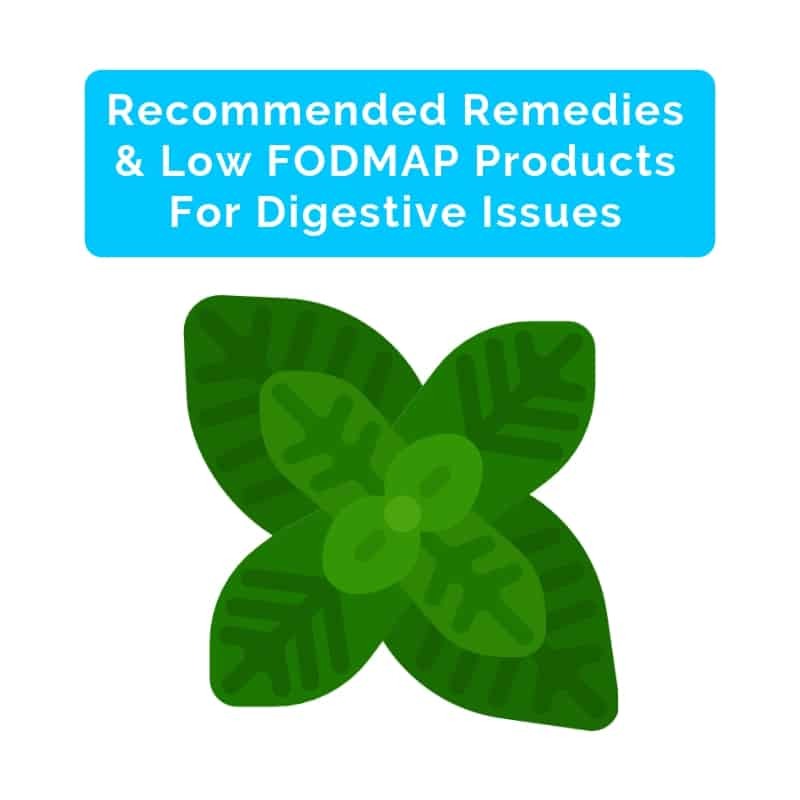 I’ve recently created a sample 7-day low FODMAP diet plan for you here. 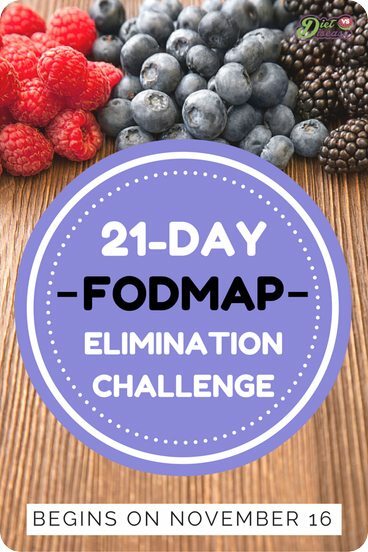 The 21-Day FODMAP Elimination Challenge focuses on the elimination phase, and will virtually hold your hand for 3 weeks. Correctly performing the elimination phase is crucial to discover exactly what foods you tolerate best, and what to avoid. You will also have direct email access to a Dietitian (that’s me!) when unique questions arise, because they undoubtedly always do. By the end of the 21 days – all things permitting – your gut will be rested and your symptoms will have dramatically improved. At this point we’ll shift our attention to the reintroduction phase. If you are not familiar with the term FODMAPs or a low FODMAP diet, then this guide is a must read before you join the challenge. Food intolerances (also known as sensitivities) affect up to 10% of people, yet most don’t do anything about it. The most direct effect of a food intolerance is severe and recurrent digestive stress, known as Irritable Bowel Syndrome (IBS). A low FODMAP diet is the only scientifically proven dietary treatment for those who suffer from IBS or similar gastrointestinal conditions. Rheumatoid Arthritis and other autoimmune conditions. There is good reason to believe a sensitivity to certain FODMAPs can be a trigger for symptoms. As an elimination diet is the only way to diagnose food intolerance, it may be fundamental to treating these conditions effectively. There is a reason I’ve called this a Challenge… because it’s not easy. who don’t have a suspected food intolerance and a medical reason to try a low FODMAP diet. Also it goes without saying that this is not for children. Any elimination diet for a child must be under direct supervision of a dietitian. If you have any questions please ask in the comments below. I am not sure I should take on this challenge. I am 73 years old and very thin, I only weight 108 lbs. I am also a very nervous person and sometimes cannot sleep well due to the fact I am, most of the time, very stressed. Also I am not financially well and sometimes these diets cost very much because of the ingredients and the food. Could you tell me if I sould take the challenge? 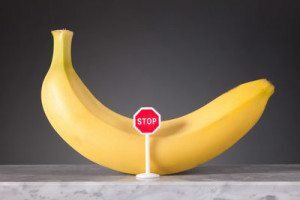 Your situation is more unique, and restrictive diets without direct supervision from a health professional are not advised for those considered underweight. Hi: My comments are the same as Estela (November 6, 2015 at 5:34 am) only I am heavier by about 35 lbs. Would the challenge be too stressful to buy and make the food to complete it ? What are you worried will be the biggest barrier- the cost, or having to prepare each meal? Do you prefer to batch create meals? Some foods are suitable for vegans, but mainly in breakfast and lunch. I am an Asian Chinese – will the diets be more ‘Western based@ with ingredients that I do not normally take or is there an equivalent in terms of the foods we have easily available here in Singapore? The meals are more Western-based, but that’s not to say you won’t be able to find the ingredients, especially in Singapore. 1) Cost. On a pretty tight budget right now as I launch a business (hence the stress really flaring up the IBS) ;). Is it going to be possible to keep my weekly grocery bills about the same if I shop carefully for the foods on the FODMAP diet? 2) I’m a lousy, lousy cook (and busy…see above!) Is it possible to prepare simple meals (possibly in batch) so that it’s straightforward to follow the plan? I’m REALLY keen to do this. 1) It certainly is possible, but the meal plan and shopping list refers to recipes that typically make 4 servings (as per overwhelming request). Most are fairly simple though. So if you were only making/cooking for yourself, then you would need to take a look at the recipes and ensure you only buy quantities needed for 1 person (unless you want leftovers to make it easy for following days). 2) I think you should just take a look at the meal plan and pick a few meals you know you’ll like, and then buy groceries for those and prepare them ahead of time in batches. That’s by far the easiest and cheapest way for you to do this. hi i was just at my gi doctor and he put me on the fod map diet, iam overwhelmed as to what to eat ! also can you take vitamins on this diet? thanks so much for our response!! Are there suggestions for eating out? I’m interested, and would be fine at home, but I travel at least a few days almost every week for work. I’m willing to work to find options (I’ve made the 4HB diet work while on the road), but I have no option except restaurants about 25% of the time. Do you lose weight on this diet? I’m really interested in trying the challenge and would like to really analyze my diet to see where I can make improvements. I have been removing certain foods (watermelon for example) that just really make me crampy but would like to be a bit more scientific about the whole process. Can I still get the 21 day diet information to try and get to the bottom of my tummy troubles? Hi Mamta, I’m sorry for your situation. 35kg is very light for someone your age. As I am not certain about what foods are available to you where you live, I would just suggest eating as much of whatever you can access that doesn’t give you digestive problems, whatever that may be. Good luck. Will you be doing this challenge again? 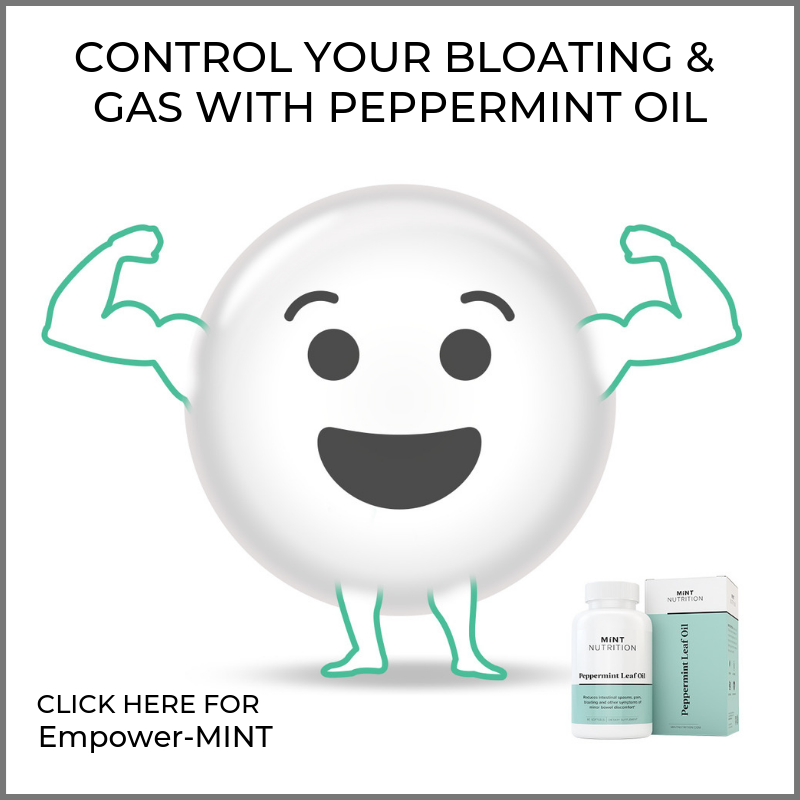 I have been resent diagnosed with IBS and need help and this sounds likes what I need.